Cheese and dressing as low-salt options? That’s confusing. 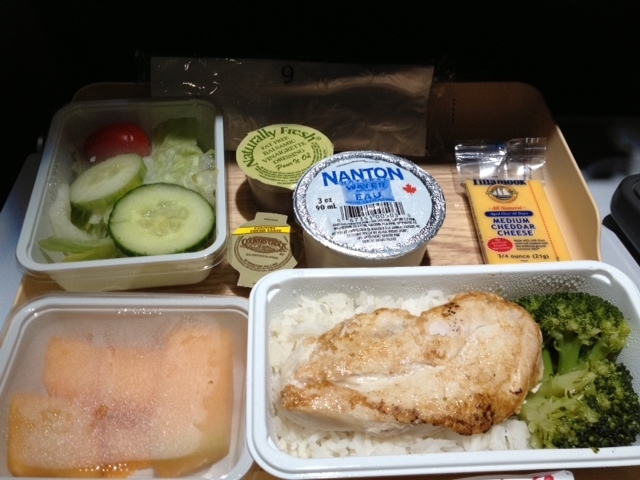 I ordered a Hindu meal with Delta, on my DTW-HND flight, and it was abhorrent. Yes, I’m glad that a meal was included, but cold couscous on top of two mandarin orange slices warrants further investigation of their caterers!